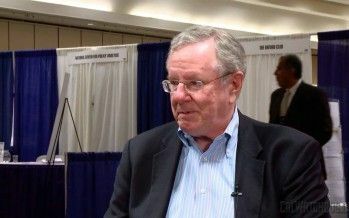 Aug. 2, 2012 By Brian Calle Magazine publisher and former presidential candidate Steve Forbes talks with me about “the Pickpocket State” — California. 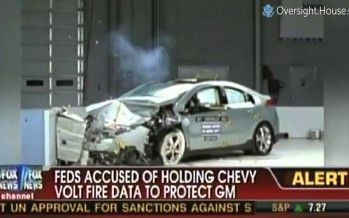 Calif. loses Voltotopia to Tex. 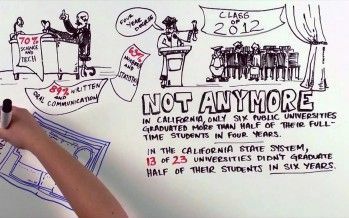 Video: Why college tuition has increased so much in Calif.
Aug. 1, 2012 By Brian Calle The following video explains why college tuition is so high in California. Paint it Blackout: Will India-type power crashes hit Calif.?